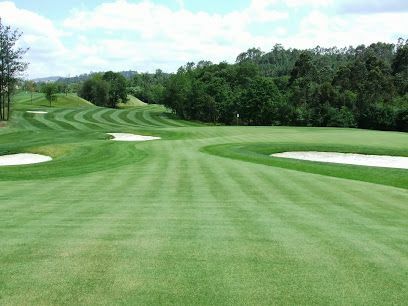 The Mino golf course has 18 holes over 6,085 metres with a par of 71. 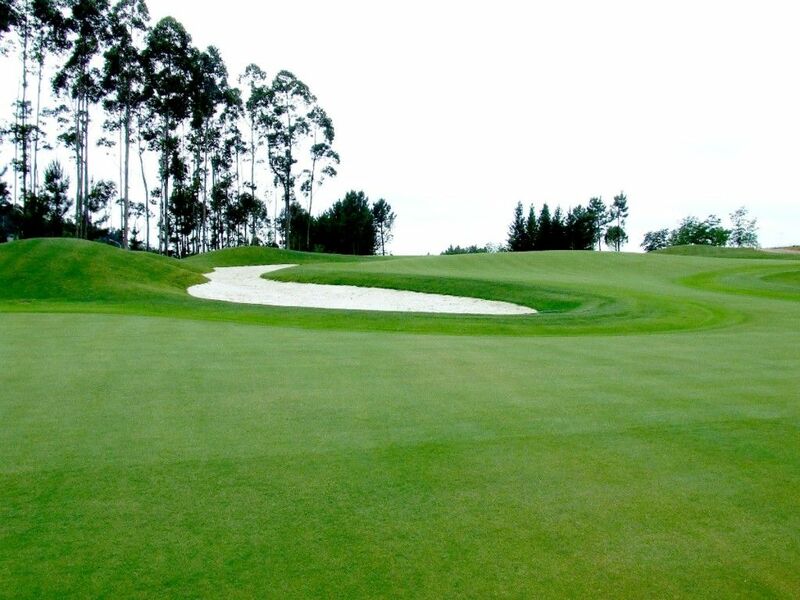 The course is set among numerous areas of indigenous forest, which provide an ideal setting for playing golf. 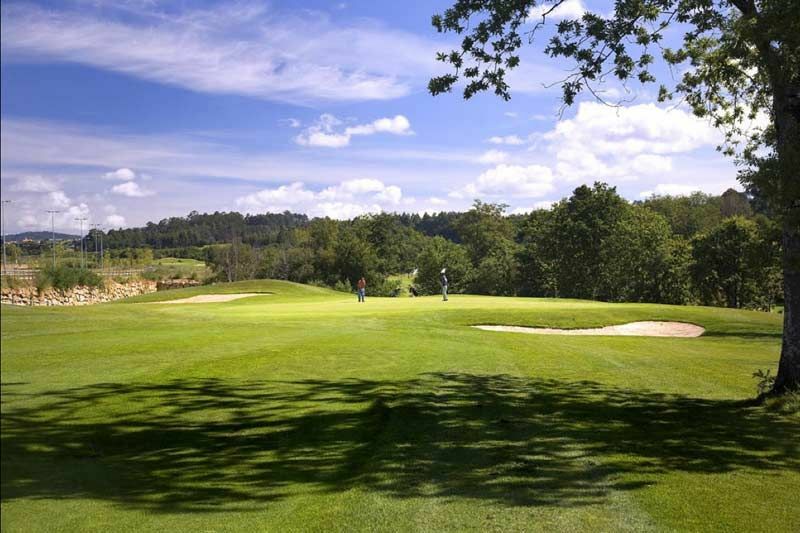 It has a fairly gentle geography, which makes it suitable for amateur players. 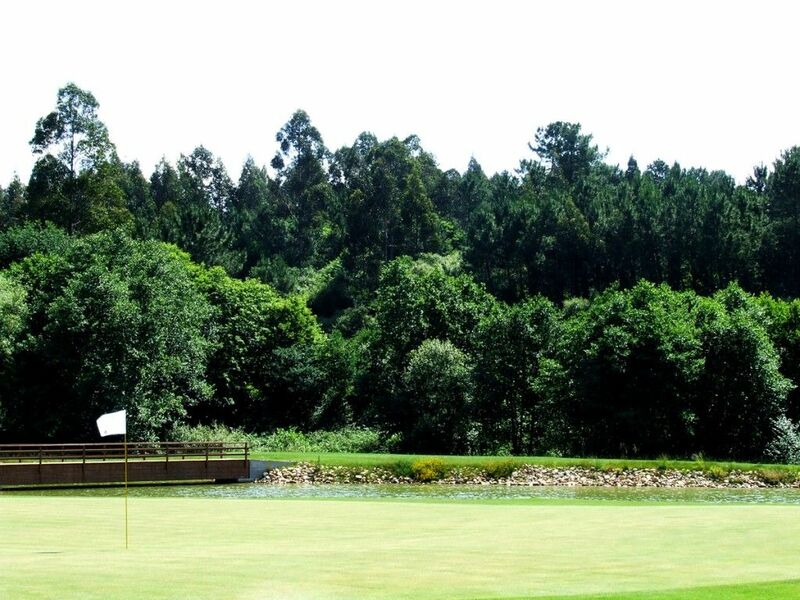 on the right hand side and after the Costa Miño Sales Office follow the Miño Golf Club signs. 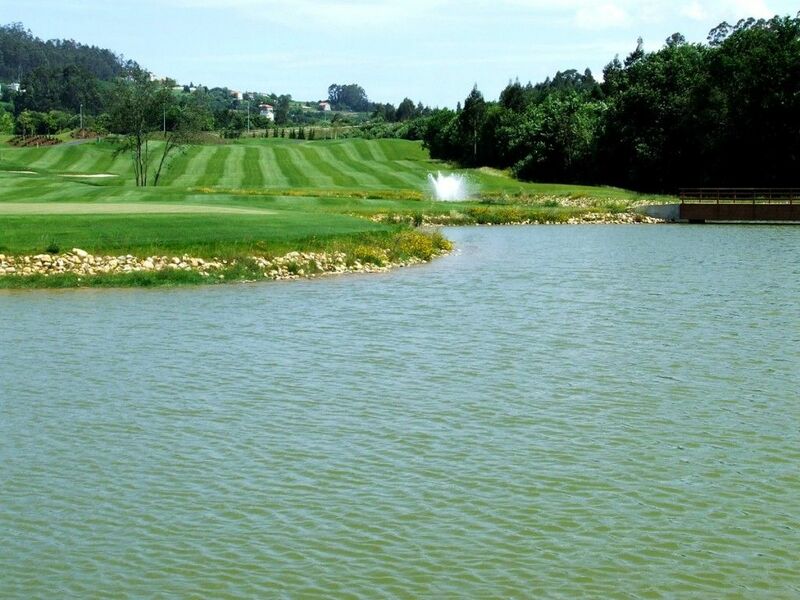 Mino Golf Course is not yet in our pool of Golf Courses for orders.